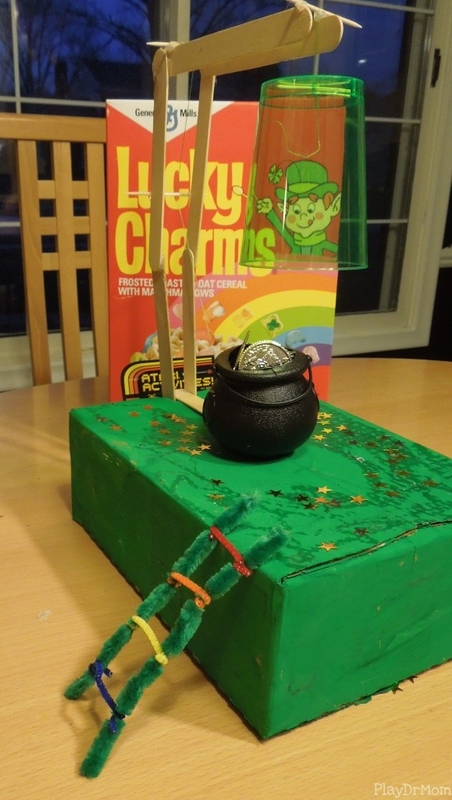 It’s time to catch a Leprechaun. 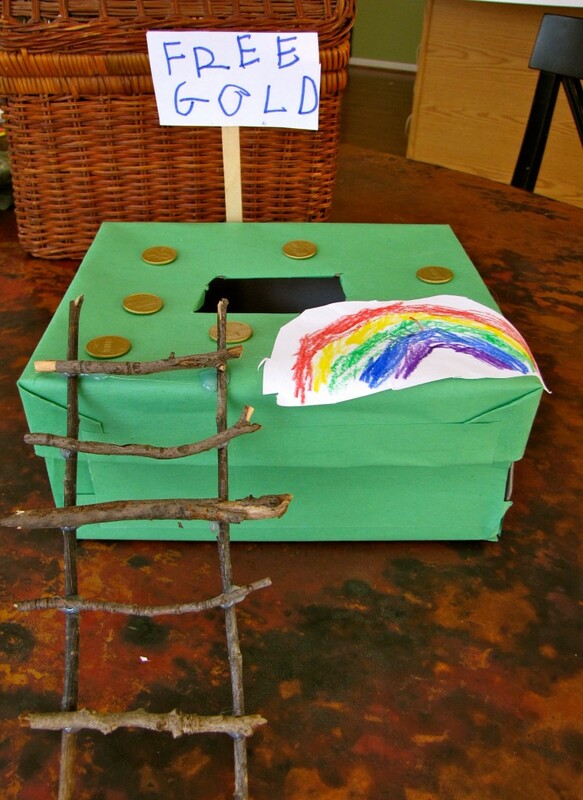 The kids and I have been trying to catch a leprechaun for at least 10 years, now. 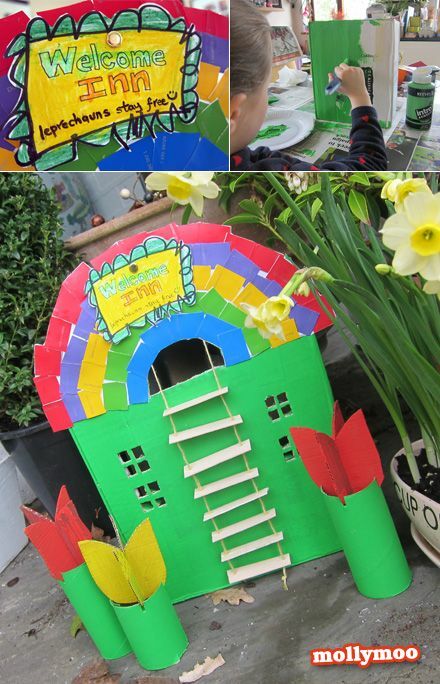 This year, we tweaked our trap a little bit. 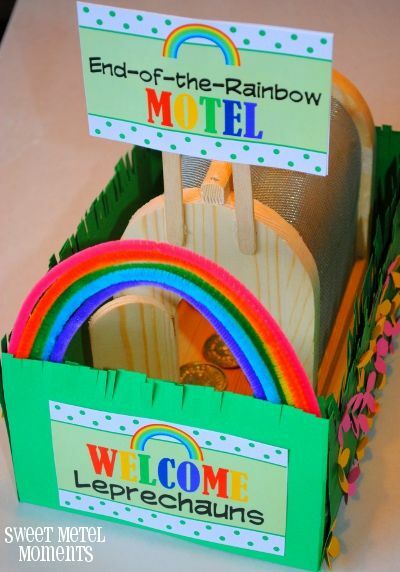 We added some more gold, and a sign to entice them. I’m feeling pretty confident about it. 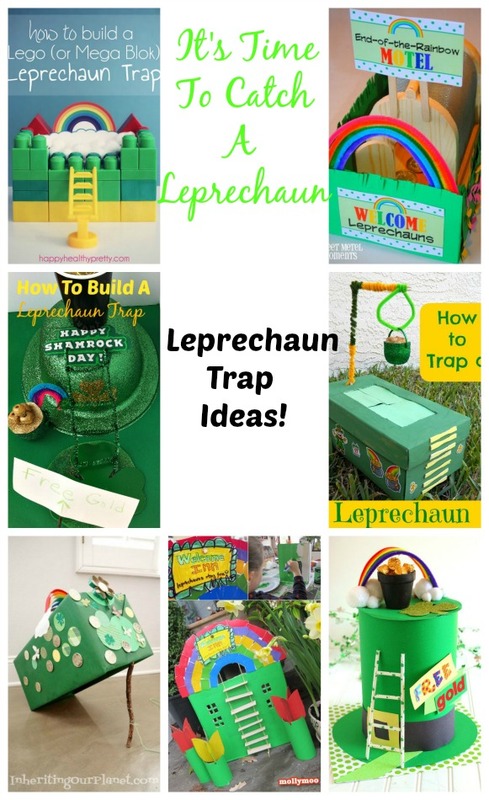 With St. Patrick’s Day just around the corner, I thought I would find a Few Leprechaun Trap Ideas to share with you, so you can catch one too. 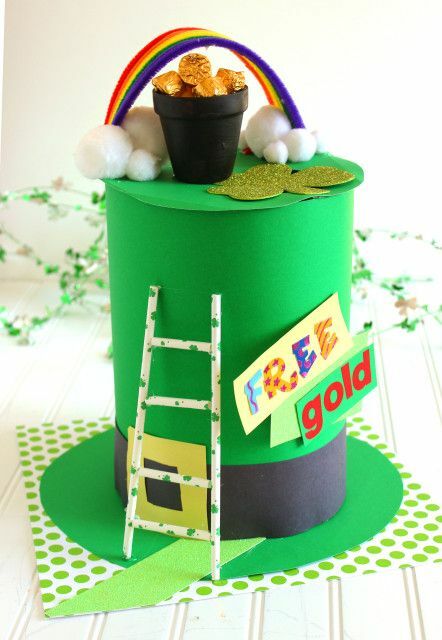 Leprechauns are small creatures that like to lead a quiet life mending shoes and looking for the pot of gold at the end of the rainbow. They can be a bit mischevious though. They often play tricks on the people they visit. 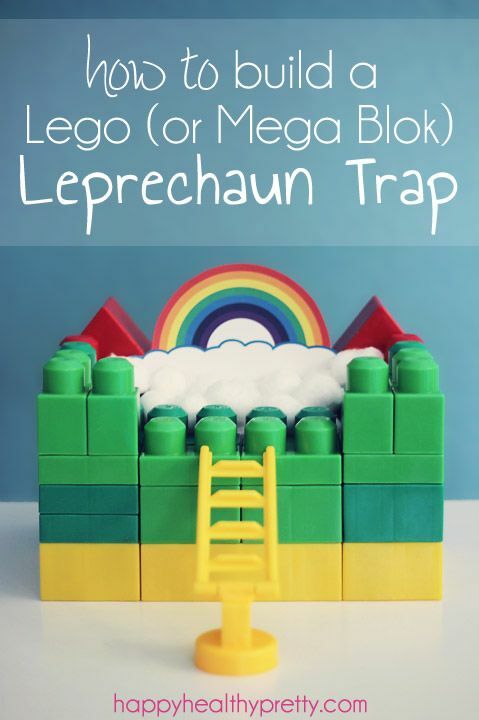 What Do You Do If You Catch a Leprechaun? If you are kind to them then they will let you make a wish! 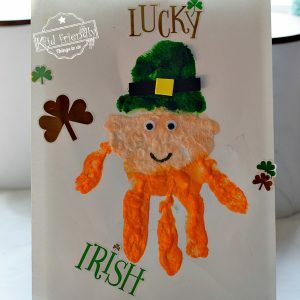 How Many Wishes Will a Leprechaun Grant you? 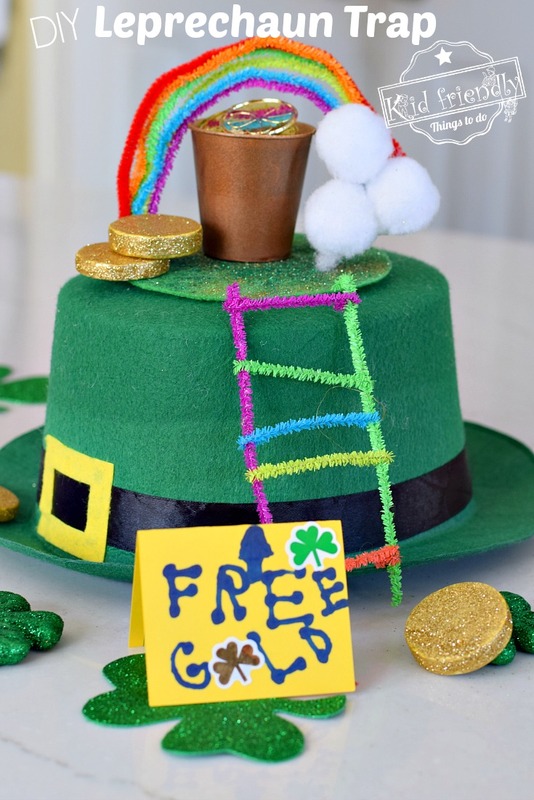 Legend has it that if you catch a leprechaun, he or she can barter for their freedom. They are allowed to grant three wishes. 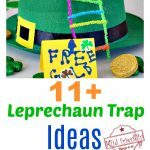 What are Leprechauns Attracted To? 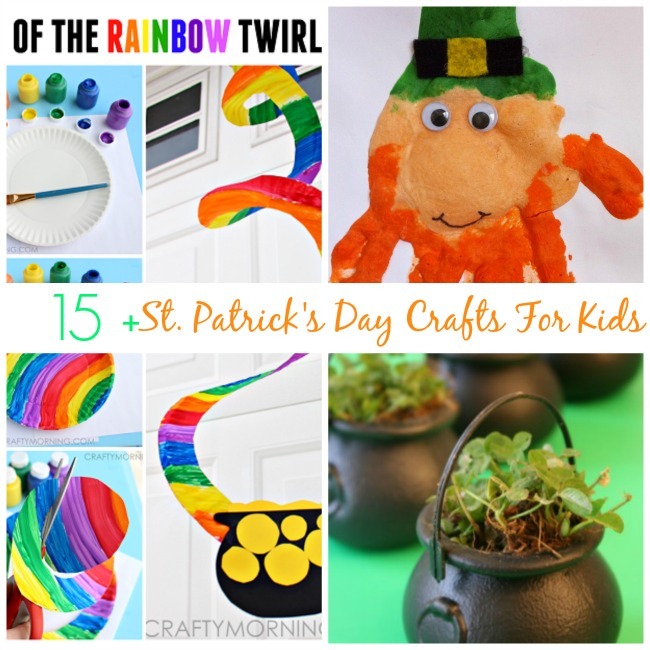 Mostly gold, but rainbows and green shamrocks help too. 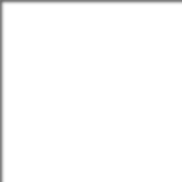 The link for this one did not lead me to a user-friendly site. I’ll keep looking for the link, and update when I find it. 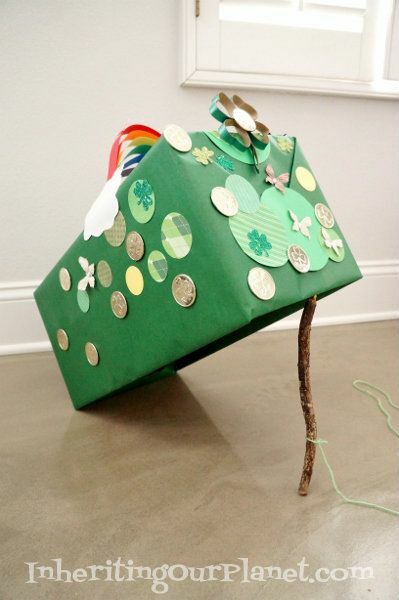 This looks like a shoe box painted green, wooden dowels to hang the pot of gold, and a cut out masked with paper. Very cute! 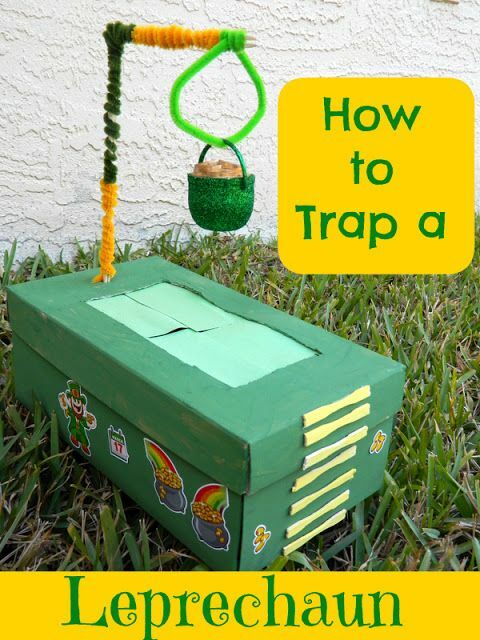 From Pop Sugar, this is a nice and simple trap. 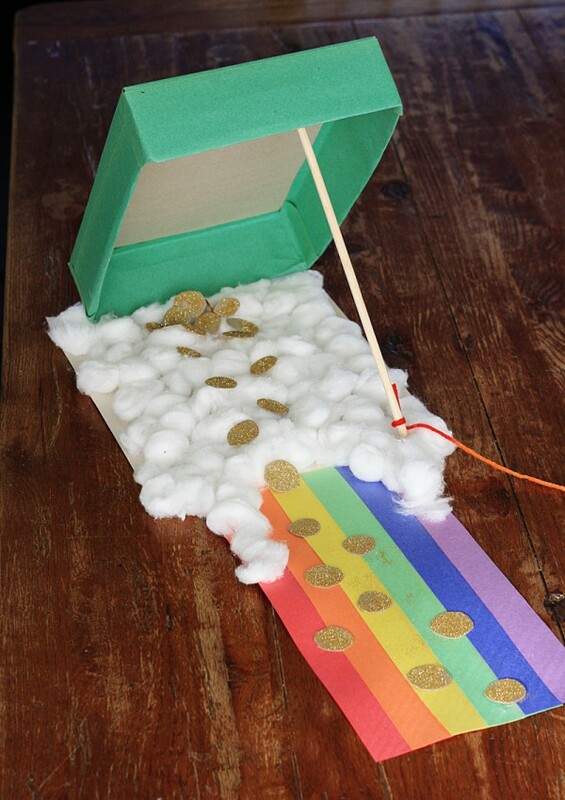 Just wait for the leprechauns to come by and pull the string to catch them. 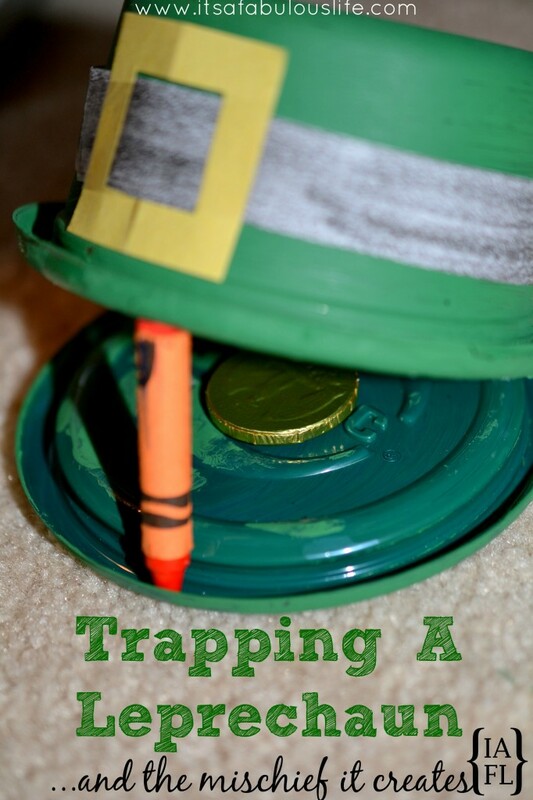 Make a Leprechaun Trap out of a Dollar Tree Hat and Dollar Tree Decorations.